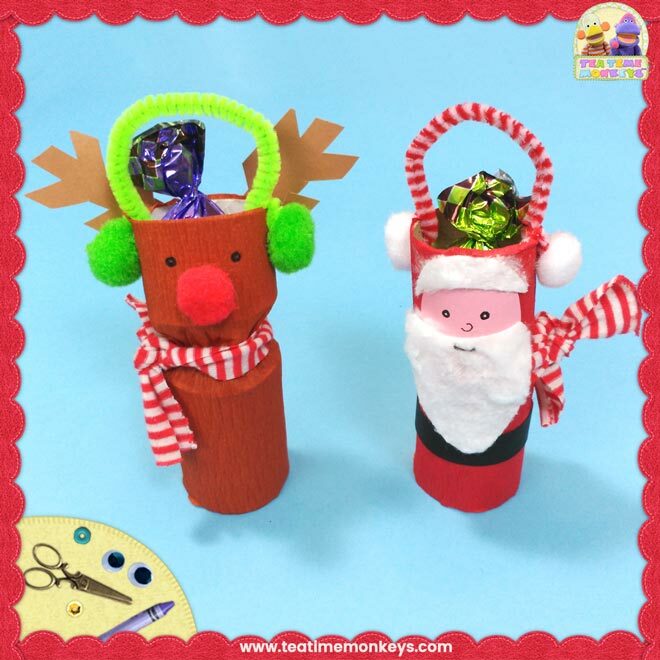 Make a snowman, Santa, Rudolph, or a penguin with this fun toilet paper roll craft! 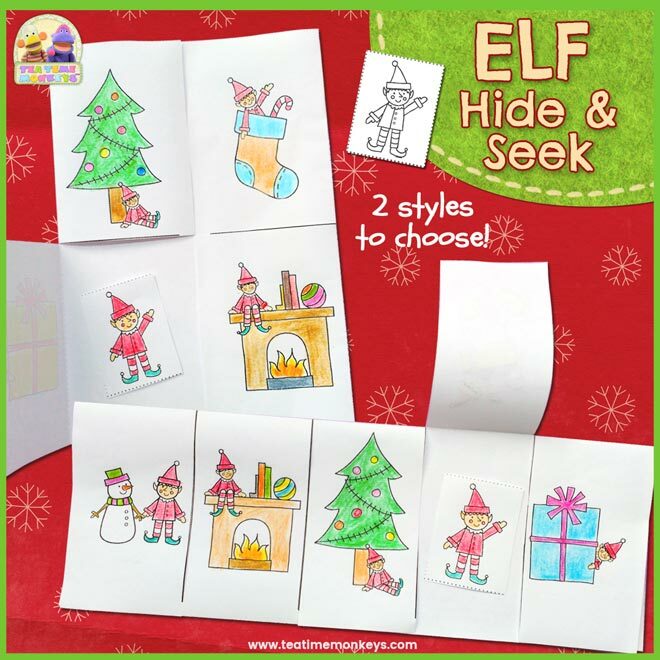 Perfect to hang on the tree and you can even pop a little treat into the heads for an extra surprise! 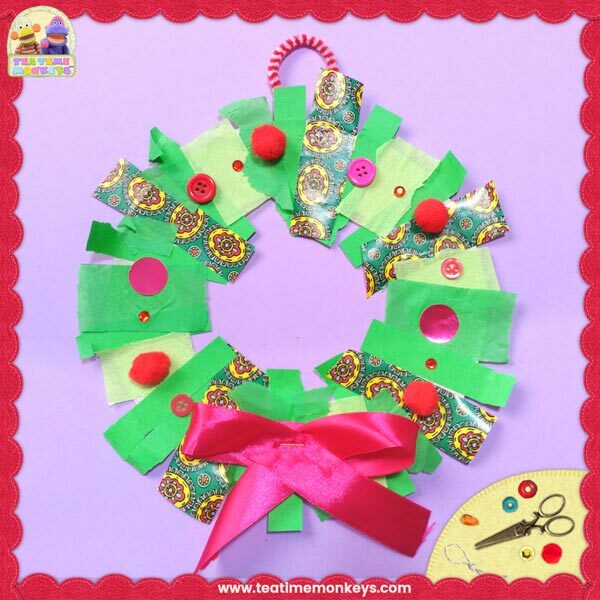 Here’s a cute Christmas wreath craft for preschoolers that’s quick, mess-free, easy enough for 3 year olds and even involves some recycling! 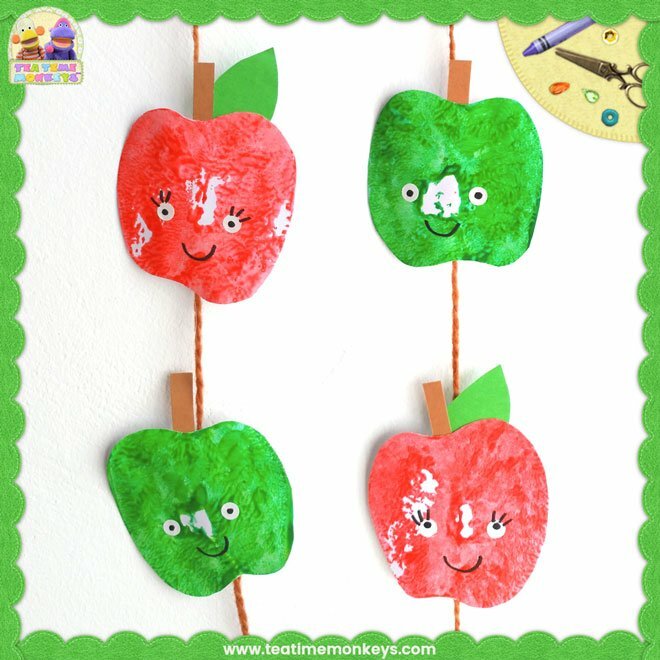 Try a crafty fruit activity with your kids by making this cute apple stamp garland! 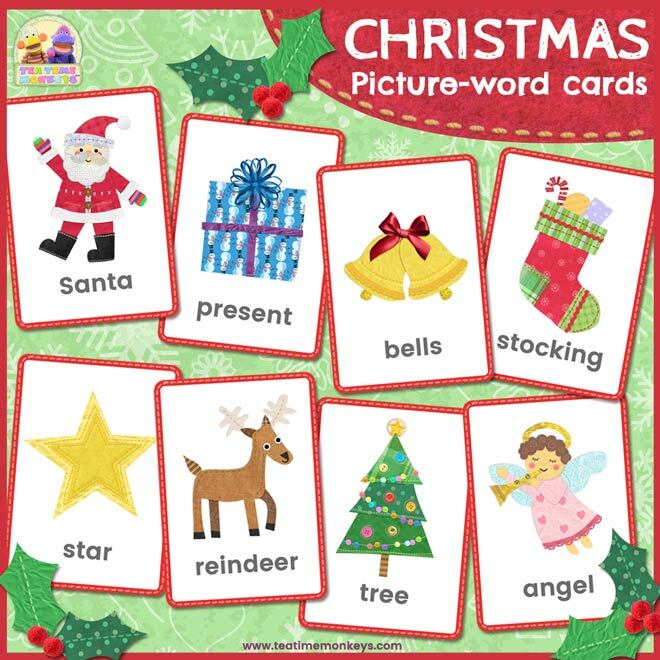 This is a nice activity for apple themed units, or if you’re teaching about autumn/ fall or fruit. 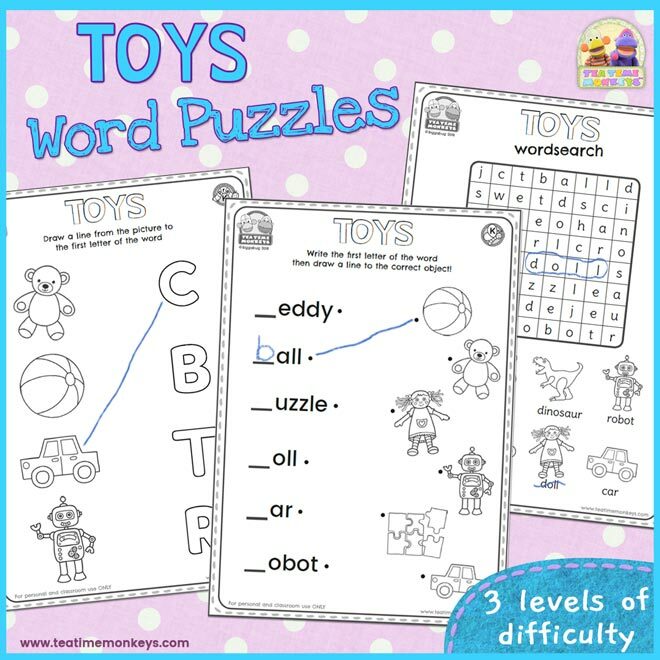 Use these simple word puzzles to practise toys vocabulary with your kids! 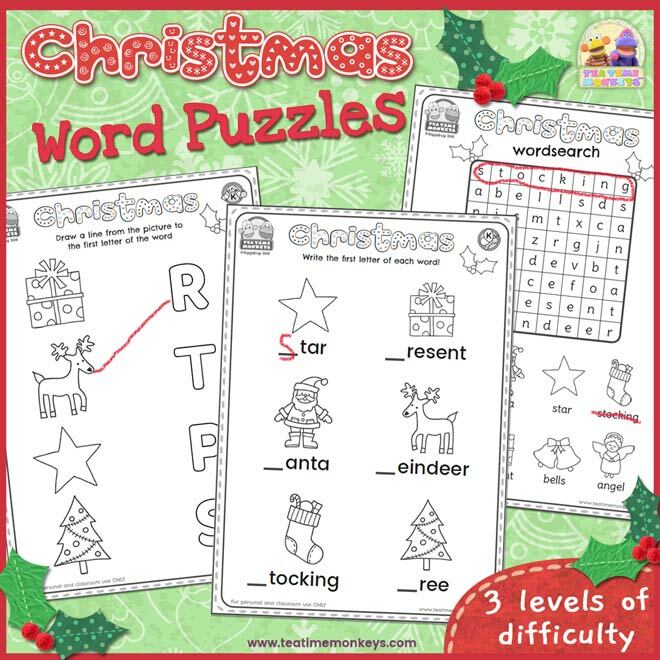 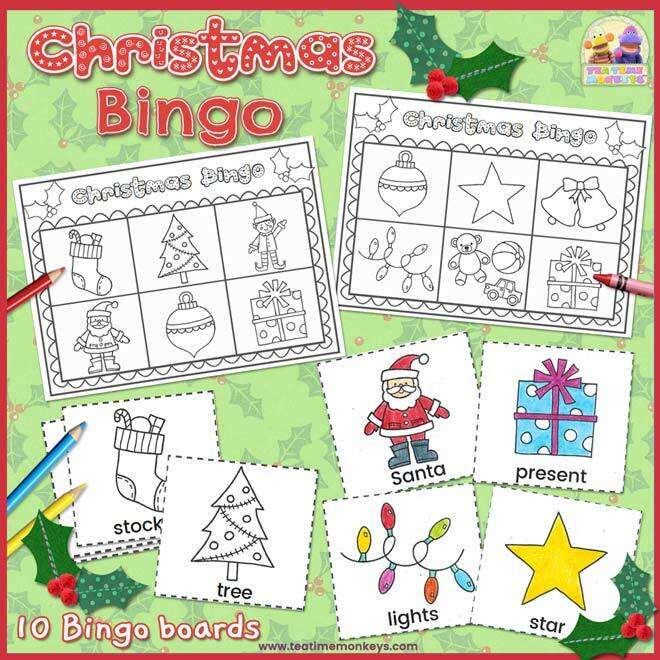 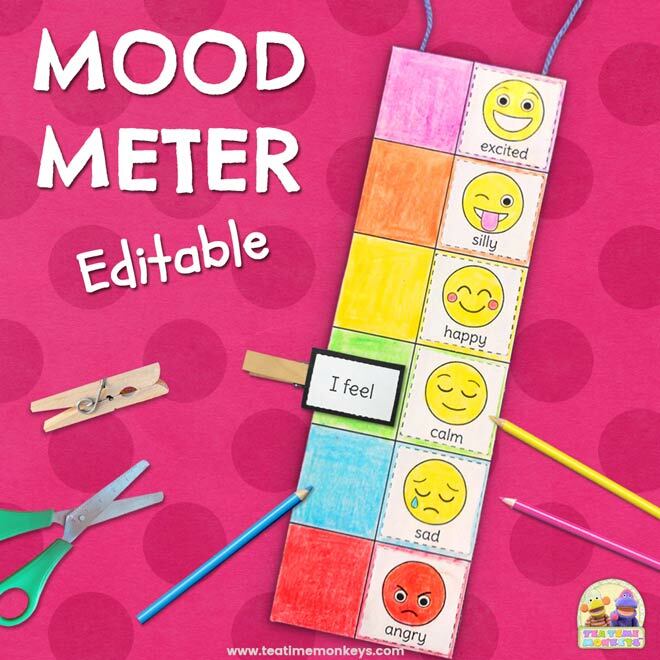 Includes 8 word searches and letter/word match games in three levels of difficulty. 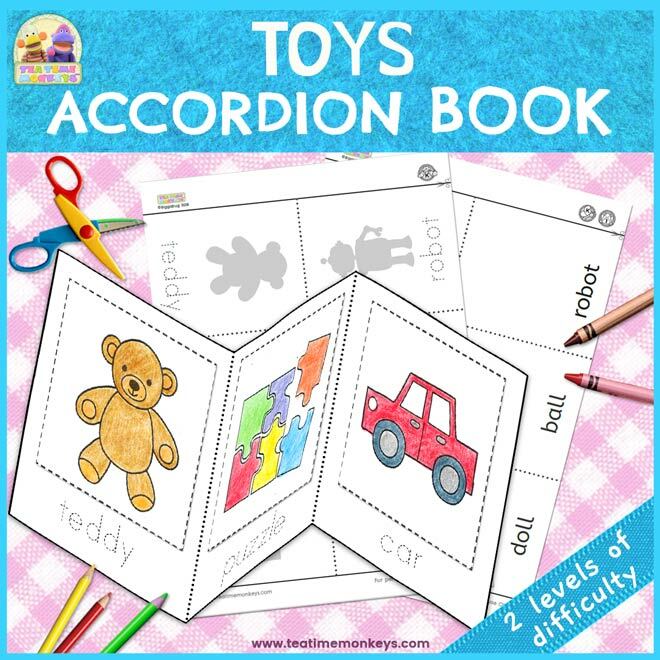 Teach your kids some toys vocabulary and give them some reading, writing and scissors practice with this easy to construct accordion book!